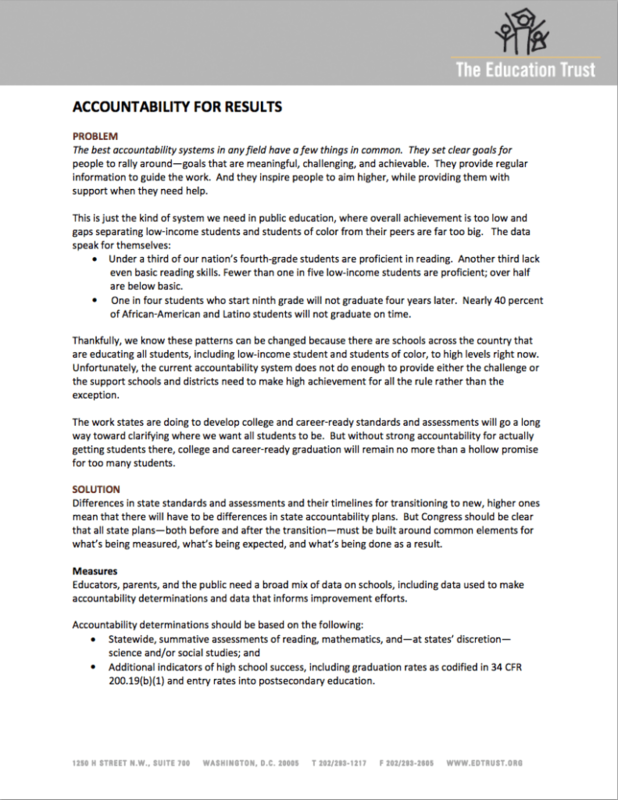 The best accountability systems in any field have a few things in common. They set clear goals for people to rally around—goals that are meaningful, challenging, and achievable. They provide regular information to guide the work. And they inspire people to aim higher, while providing them with support when they need help.